Kessel won the Nebula Award for Best Novella in 1983 for “Another Orphan” and a second Nebula Award for Best Novelette in 2009 for “Pride and Prometheus,” both of which were also nominated for the Hugo Award. “Pride and Prometheus” also earned the Shirley Jackson Award. Kessel’s “Buffalo” won the Theodore Sturgeon Memorial Award in 1992 and his “Stories for Men” won the James Tiptree Jr Award in 2003. He also won the Ignotus Award for a translation of “The Invisible Empire” in 2010. 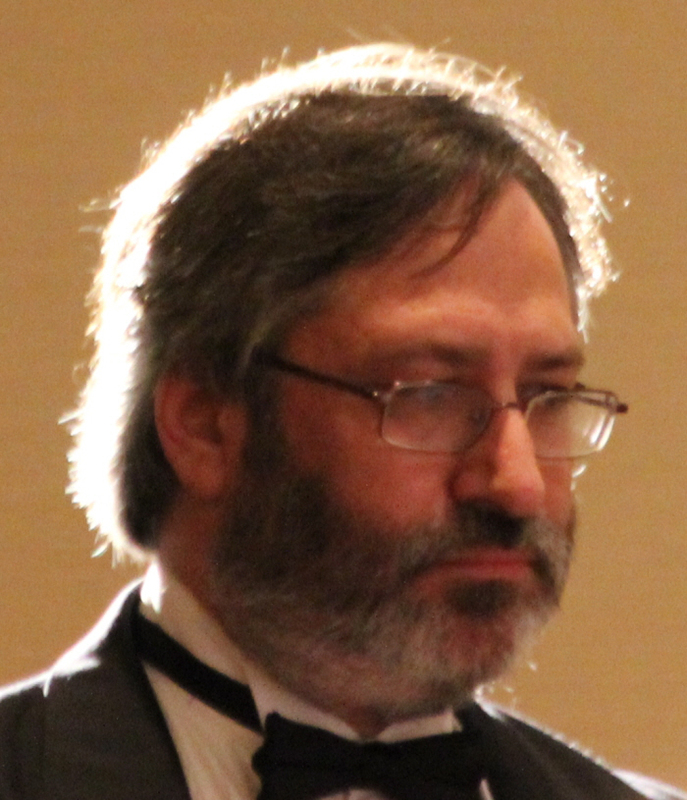 In 2006, Kessel was presented with the Phoenix Award for his Achievements by DeepSouthCon. “The Franchise” was originally published in the August 1993 issue of Asimov’s Science Fiction, edted by Gardner Dozois, alongside Bruce McAllister’s baseball story “Southpaw” and Robert Frazier’s poem “Night Baseball.” Both Kessel and McAllister’s stories were alternate histories of baseball featuring Fidel Castro. “The Franchise” was reprinted in Nebula Awards 29, edited by Pamela Sargent and in Kessel’s collections The Pure Product and The Collected Kessel. The story was also included in W.P. Kinsella’s baseball anthology Baseball Fantastic in 2000. 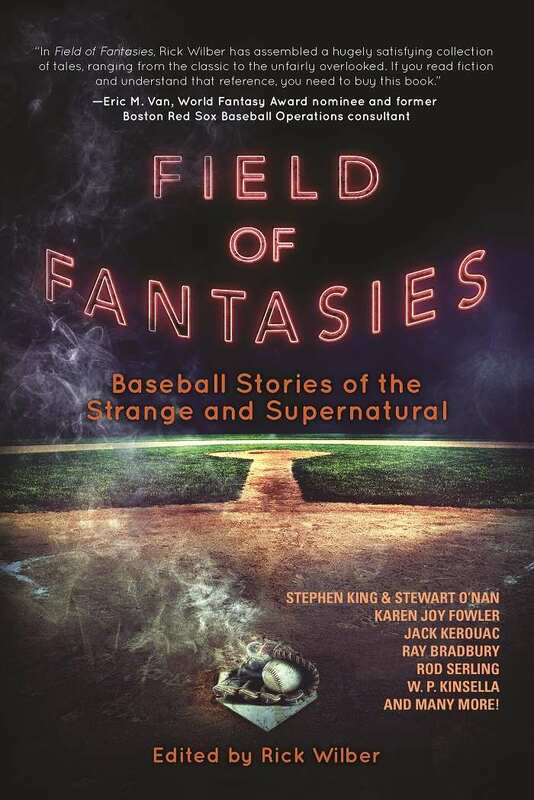 In 2014, Rick Wilber reunited “The Franchise” and “Southpaw,” which were both reprinted in his anthology Field of Fantasies: Baseball Stories of the Strange and Supernatural. “The Franchise” was nominated for the Nebula Award for Best Novelette and the Hugo Award for Best Novelette in 1994. “The Franchise” is an alternate history in which George Herbert Walker Bush decides to parlay his college baseball experience into a baseball career. After floating around in the minors for several years without making a mark, he suddenly finds himself called up to play for the Washington Senators in the World Series when their first baseman is injured. Bush finds himself facing the ace pitcher for the New York Giants in several games, a phenom known as the Franchise named Fidel Castro. The story is designed as a face-off between Bush and Castro, but it becomes clear very early that Bush is well out of his league and Castro is just playing with him. Castro’s ability to completely own Bush whenever he comes up to the plate, whether by striking him out or allowing him a moment of glory to reach base, is the Cuban ballplayer’s way of showing his contempt for Bush’s father, US Senator Prescott Bush. However, the struggle between George Bush and Castro is only the surface. The real struggle is between Prescott Bush and his son, a struggle which is just as lopsided as the one playing out on the baseball diamond. Senator Bush has clearly indulged his son’s desire to play baseball, even though it does play into Prescott’s view of what it means to be a Bush. Essentially he is allowing his son to sow his wild oats by playing the game before settling down to a more appropriate career, however that time has come to an end just as George has reached the pinnacle of his baseball career. As soon as George begins to appear in the World Series, Prescott realizes it is his last chance to regain control over his wayward son and he begins to work to not only sabotage Bush’s baseball career, but to force him onto the preferred path of public service. Although George Bush is the story’s main character, Kessel does not permit him to have his own agency, instead being a pawn for Castro on the playing field, with some of Castro motivations revealed as a secondary story line, and Prescott both on and off the field. The multiple levels work to make it a strong story as well as an interesting alternate baseball tale. 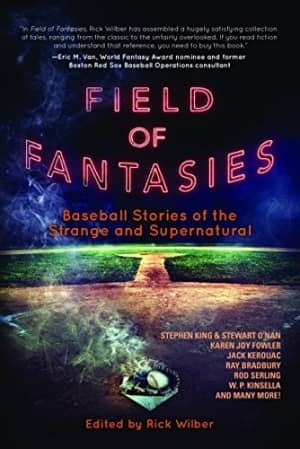 Reprint reviewed in the anthology Field of Fantasies: Baseball Stories of the Strange and Supernatural, edited by Rick Wilber, Night Shade Books 2014.